One Smart Stop for All Your Avian Needs! 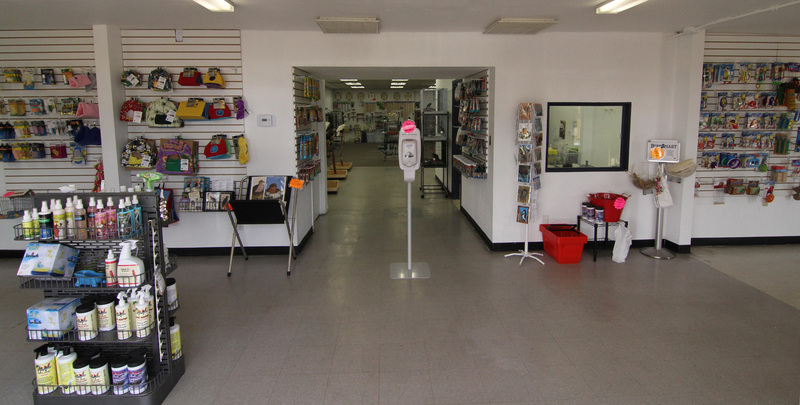 We are a family owned and operated avian specialty store in San Diego, CA. We have been working with birds for the past 26 years and only keep the highest quality of avian companions. Our staff has the expertise to deal with a broad range of species and temperaments, and we guarantee a level of excellence that will instill the type of trust needed to keep you coming back long into the future. We sell birds of all kinds, specializing in hand fed baby birds from finches to hyacinth macaws and everything in between. Our birds are hand raised in the store in our nursery, where the public is welcome to watch our highly trained staff feed and care for our adorable babies. "I bought my painted conures here. The staff was super friendly and did not mind going out of their way to help us. I can only hope that here in WA state we get an avian store that can compare to the service at birdsmart. You can also tell that the staff genuinely cares about the well being of their birds. Highly recommend!" "Great place and the staff really know how to take care of their customers and birds!" ""Wonderful place and enjoyed visiting with all the birds and learning about them"." ""Always super friendly, knowledgeable, clean and helpful. I wouldn't board my Eclectus anywhere else"." ""What a wonderful experience !! Just purchased my first lovebird !! I'm in love and they were so helpful and full of information. Affordable cages!! Thank you Ginny&Kara""
""This is going to be the best bird store in San Diego! Come by today to get all you need for your birds! Birds of any kind will be covered! If they don't have it tell them, they'll start carrying it even if it's just for you! Birds are out on stands to interact with the public too!"" ""Just picked up our african grey on Friday ! She is very happy and chatting away. Birdsmart is a great place for all your bird needs. The people working there are very friendly and know all the birds very well. If you're thinking of getting a new family member, go check out birdsmart. You won't regret going.""